I certainly understand that from a marketing perspective phrases like commercial strength or contractor series are excellent selling points. It allows the consumer feel as if they have become privy to something exclusive. After all, why would any use anything less than NATO-grade Velcro to hang a picture? That being said, I believe that we have jumped the shark with Professional Series toilet paper. What does that even mean? 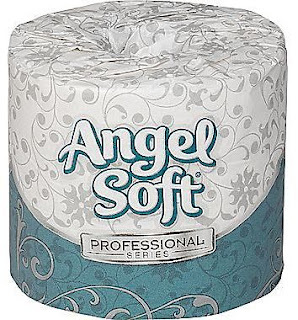 What qualifies someone as a professional connoisseur of bathroom tissue? Dysentery? The War on Christmas is exhausting. I am having difficulty remembering exactly which corporations hate Jesus. As far as I am concerned, the War on Christmas was over the moment someone lost their life attempting to get a Black Friday discount on a waffle maker. I am upset by the latest batch of emojicons. 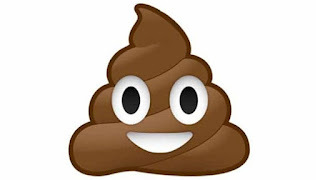 The only visual representation of feces is smiling, and while I feel that the evacuation of one’s bowels can be a happy event, I should at least be offered a frowning alternative to convey gastrointestinal distress. 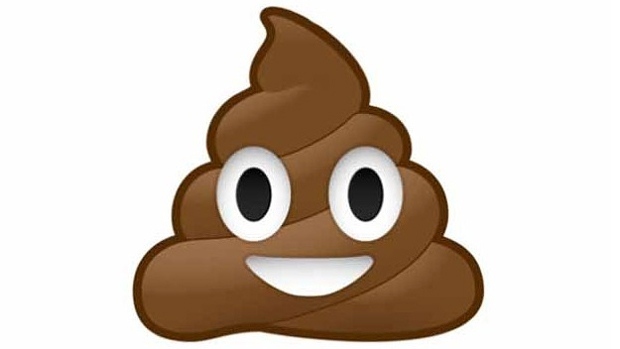 On a side note, the British technology firm SwiftKey published a report that found Canadian residents are twice as likely to utilize the smiling poop emoji as the rest of the world. It may be time to close the border. While there is legitimate debate to be had over the recent protests at the University of Missouri, it should remind us all that wherever you stand on an issue, it had best be on the same side as the football program.